Great news to share—Monk has already found a forever home this past weekend! 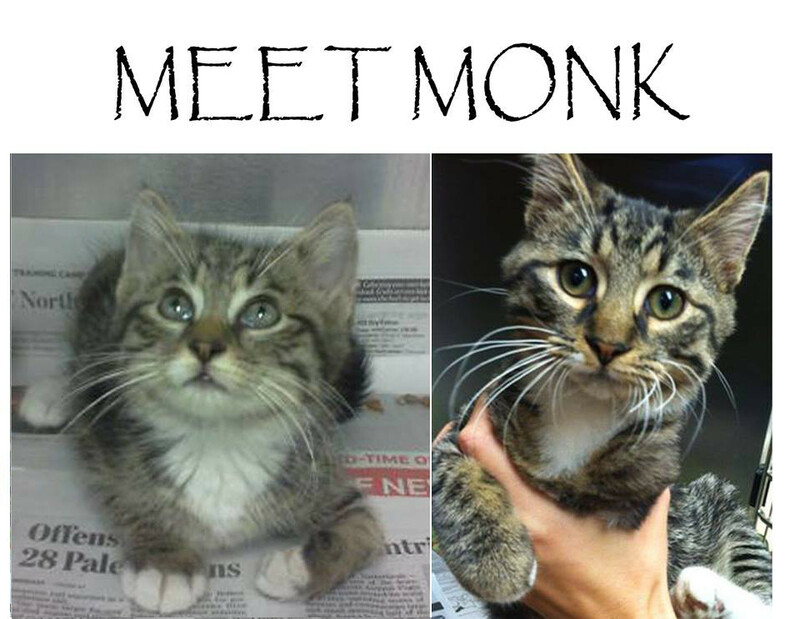 Best wishes to the family who adopted lucky little Monk! We are always thrilled to share the stories of our Lauren’s Wing Animal Recipients. We are even more excited when we can report they have found their “furever” homes!